can you draw them atleast? Of course I can! That's what this thread is for! ^^''' If that's what you wanted from the start it would have been great if you said that, because you really confused me when you said I should "add them to the list". I thought you meant something completely different. What does the first one actually look like though? Is it literally just a grey slime? Like a pink one but grey? All my latest slime art! A base to make your own slimes! Want to use any of my art? I'm not very active but PM me and I'll get an e-mail and I'll reply! I like to draw too, just not online. gamer1o7 wrote: you drawing it? I will! It's just taking time because I'm an adult with a job and I have other things to draw first. Don't worry about it! Randomtangle wrote: I like to draw too, just not online. Thanks! I'm very proud of it! Please just give her some time. Hold on, Hachiseiko is still alive? this is a amazing time indeed. Thanks, I'm just really busy. bobschicken wrote: Hold on, Hachiseiko is still alive? this is a amazing time indeed. Randomtangle wrote: That's very morbid. Randomtangle wrote: for rock-pangolins, they look like giant pangolins that have rock-like scales, imagine a pangolin, but it's scales are like rock slime rocks. UGH that looks good! Thanks again, Hachi! QUESTION FOR HACHI: How did you get to learn how to draw Slimes so good? 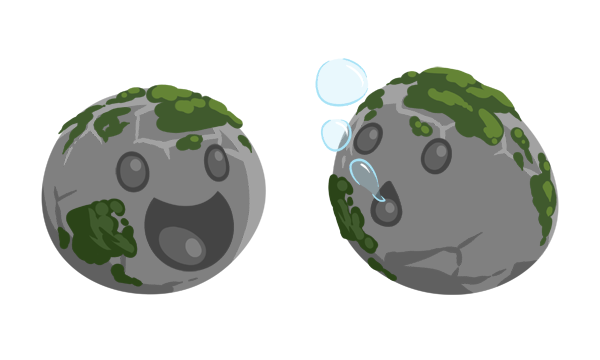 SquillionthGamer wrote: QUESTION FOR HACHI: How did you get to learn how to draw Slimes so good? This is a little detail cutout from another thing I've worked on just to show I can do more realistic stuff too! 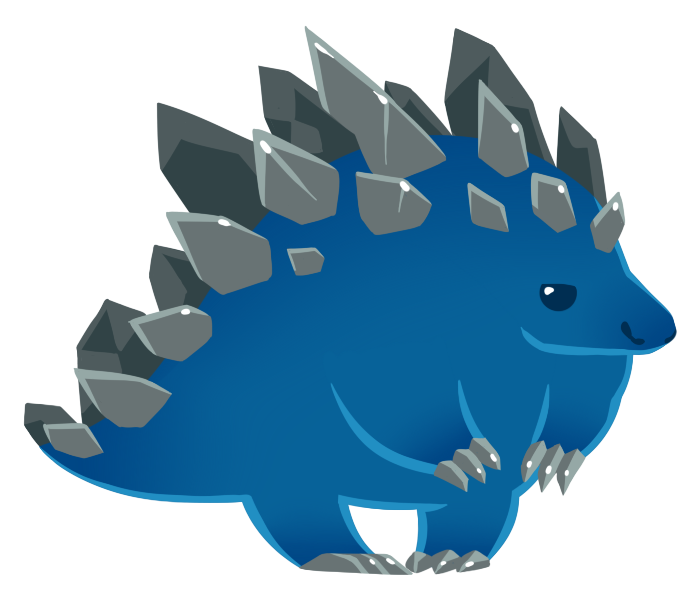 Can the rock pangolin be a profile pic? It's AMAZING!!! Randomtangle wrote: Can the rock pangolin be a profile pic? It's AMAZING!!! welcome back hachi. long time no see. Do I look good? you look sad. Ah, finally I had the time and energy to get this done! I've been stupidly busy! thx can i have an avatar version of the second one? gamer1o7 wrote: thx can i have an avatar version of the second one? 2. Follow the instructions; do not crop the image (unless you want to) and make sure to select lossless resizing if prompted. 4. Select the PNG option and download.